Every Can You Dance? 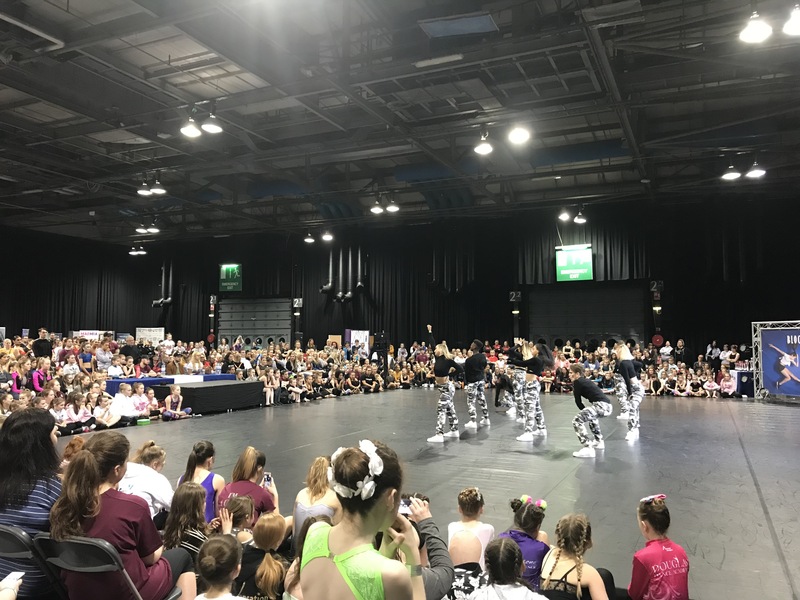 convention is fun, high energy and positive – our aim is to give an educational dance experience where everyone walks away feeling energised & inspired! Entry to our interactive exhibition – our industry exhibition is packed full of performing arts & dance experts, you can seek career advice & discover college opportunities & buy the latest dance wear from our exhibitors. Watch our tappers on the rhythm stage & view the technique zone with free classes as well as much much more! This ticket also allows you to watch the masterclasses (on a first come, first served basis), to see the college performances and then be inspired by the CYD? Competition. Under 5’s enter free of charge and if you are a teacher bringing students on Gold tickets, you can also enter for free. All tickets will be posted out to you nearer the event. Unfortunately, if you book an event and are unable to attend, no refund will be given as spaces are very limited.